Valentin Schiedermair has performed around the world since his first radio recording at the age of 16. A Valentin Schiedermair performance is more than just a concert….it is a musical event. 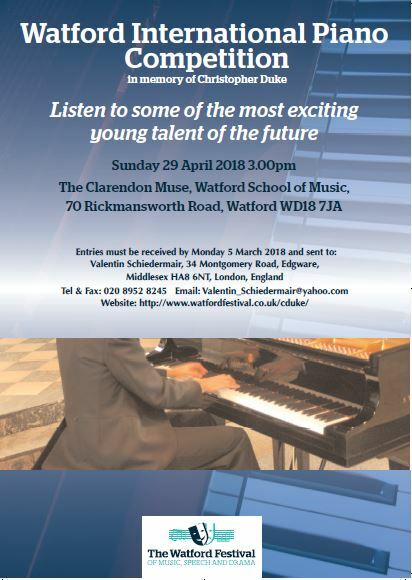 This London-based German pianist engages with his audience and draws on all his exceptional background and experience to take them on a musical journey. His objective is simple - to share the joy and excitement of music with his audience. His solo tours of China, Taiwan and Singapore drew enthusiastic audiences in fifteen major cities. He gave the opening concert of the Beethoven Piano Festival in Beethoven’s birthplace in Bonn, Germany and played for German National Day at the Parliament. 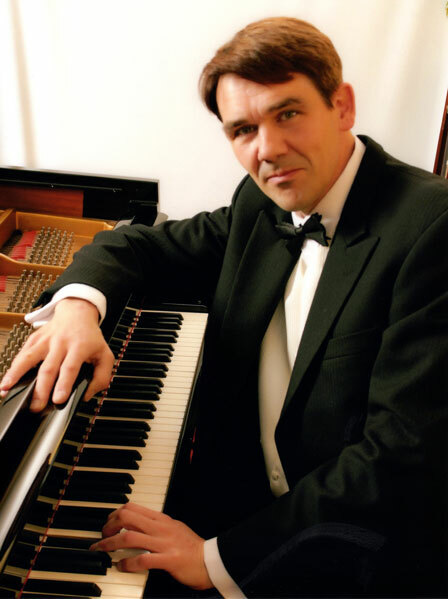 His large repertoire includes the complete piano sonatas of Mozart, Beethoven and Schubert. Valentin Schiedermair has reached the end of his cycle of all Schubert Piano Sonatas. He also completed performing the 1st book of Bach's Well-Tempered Clavier and has embarked on the 2nd book, most of which he has now performed. This season sees him giving concerts in the UK, Ireland and Germany. Contact: info@ValentinSchiedermair.com Copyright 2018 Valentin Schiedermair. All Rights Reserved.